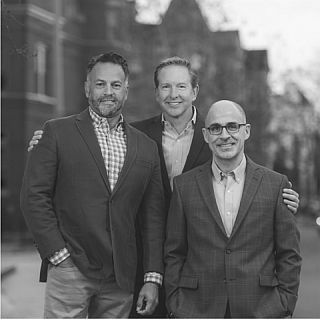 The ADMC team has over 40 years of combined experience in the real estate industry, and consistently ranks among the top four RE/MAX teams in the mid-Atlantic region, and among the top four teams in the DC-metro area (each member of the team is triple-licensed in DC, VA & MD). ADMC Realty Group members are Certified Negotiation Experts with extensive professional training to help our clients achieve their goals and get the best value possible. ADMC principal Alan Dalton teaches CNE negotiation courses for professionals in real estate and other fields. 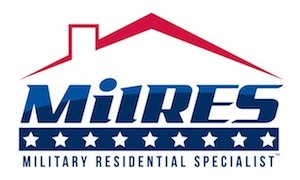 ADMC Realty Group is a Certified Military Residential Specialist. Our team understands the challenges of relocation and the complexities of benefits available to veterans, active duty, retired military, reservists and their families as they buy, sell or rent a home. ADMC co-founder Alan Dalton is a retired U.S. Army pilot and knows first-hand what military moves can bring, having made 13 moves in 20 years and 6 personal real estate purchases prior to retirement. Each year we also receive recognition from the Children’s Miracle Network (CMN) for donating a portion of our commission from every transaction to help CMN in their work to save the lives of 17 million children each year.